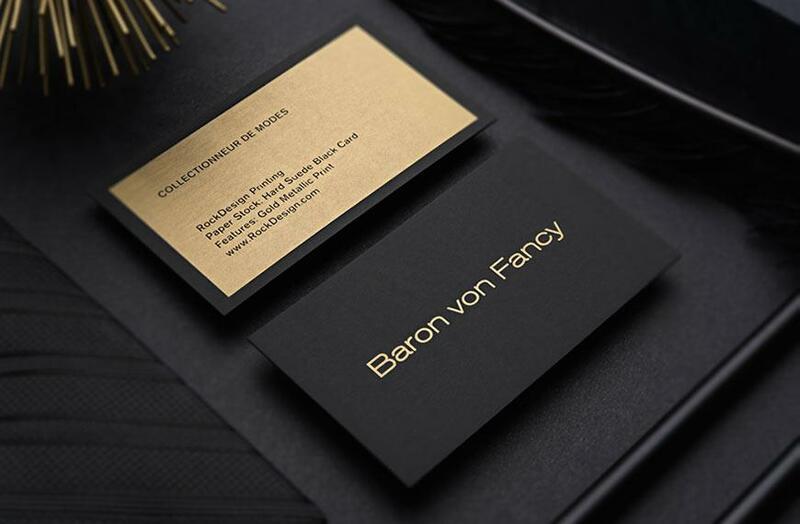 This modern, cool business card is attractive and charming and will portray your business in the same way. It is made from 0.5mm black anodized stainless steel cardstock which is sturdy and solid and its simplistic design is superb. Finishings like etching and spot color enhance its appeal and you may choose two spot colors for the front and one color for the back for this specific visiting card design. Etching is a chemical process that creates indentation in the appearance to either add to the texture or create an image. This is ideal for photographers or freelancers who want to show off their business with a cutting edge sleek design. 18-24 business days after proof approval plus transit.